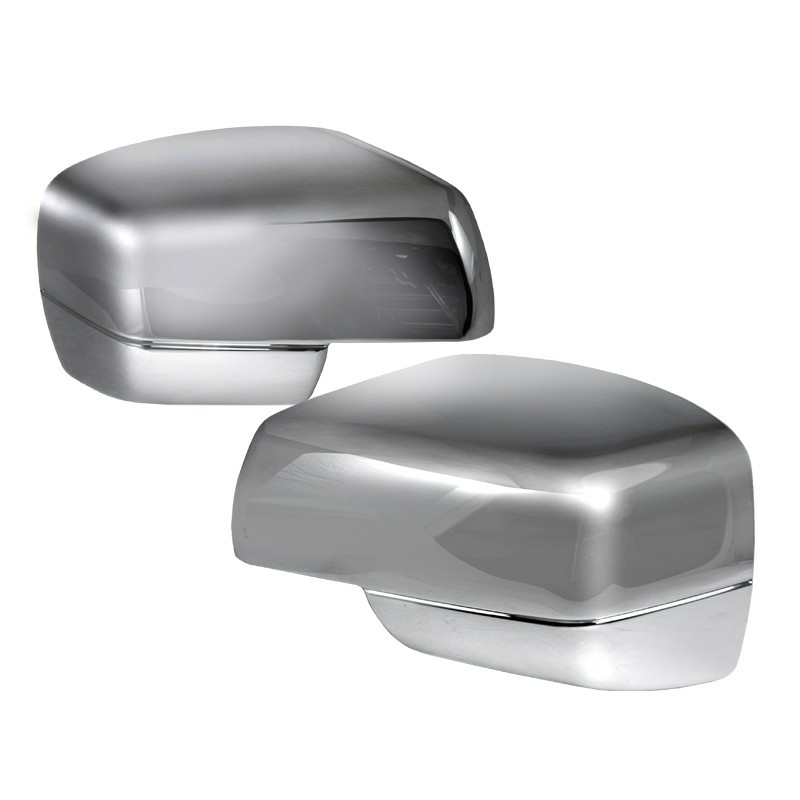 Product: 2006-2010 Range Rover Side Mirror Covers. Descriptions: A pair of the latest Range Rover mirror covers in chrome. These mirror covers are made of high quality ABS plastic to withstand minor impacts from road debris. 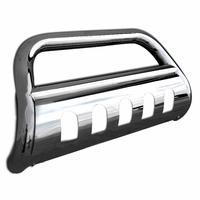 It is also chrome plated to add that special customized look and to prevent wear and tear from the sun and rain. Easy to install with 3M double sided adhesive tape to ensure perfect fitment. Enhance the overall appearance of your Range Rover with our latest chrome plated mirror covers. -Includes both left & right covers, and 3M double sided adhesive tape. -Easy to install, no modifications needed.